My daughter has quite a few little chairs, a couple of stools and even a beanbag. They’re a necessity but don’t challenge her creatively or build her critical thinking. That’s what so marvelous about the TAT-Tris modular seating design for children by industrial designer Gaen Koh. 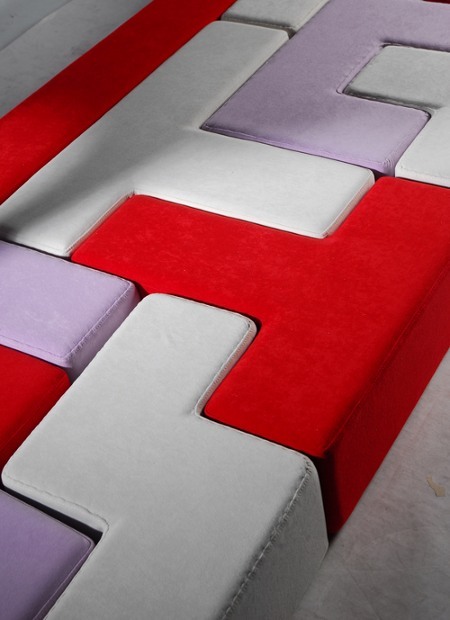 It’s a soft cushion Tetris inspired (pretty cool!) mixture of different shapes and colours that can be placed together in any way imaginable to create endless seating arrangements and play opportunities. That’s where the creative and critical thinking come into play. Moving and reconfiguring the shapes again and again is not only a lot of fun for children but builds their brains with interactive play and the creation of something new and unexpected. I’m totally loving this design and wish it was available to buy. Alas, it’s only a concept at this point. 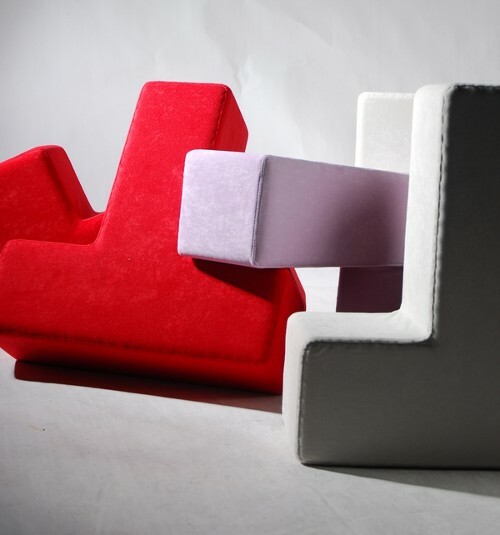 Here’s hoping that a manufacturer picks it up and we can all have some Tetris seating in our homes soon.